Genesis Home Medical Equipment in Davenport has been providing home medical equipment and supplies since 1995. We are affiliated with Genesis Health System, one of the largest health care providers in Southeast Iowa and Northwest Illinois. 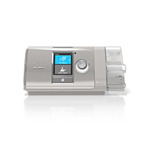 Genesis Home Medical Equipment serves the Quad Cities and Scott, Muscatine, Cedar, Jackson, Louisa, Jones, and Clinton counties in Iowa, and Henry, Carroll, Whiteside, Mercer, and Rock Island counties in Illinois. Genesis Home Medical Equipment also provides the accessible home modification services that make homes safer and more comfortable. 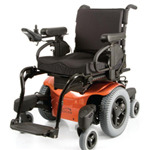 See the Genesis Home Medical Equipment online catalog for a complete list of products. 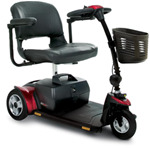 Please contact Genesis Home Medical Equipment or visit our showrooms to learn more.